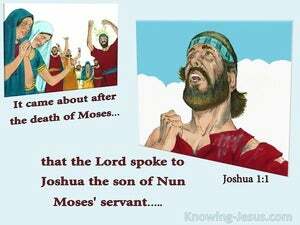 What a lovely example of a servant of the Lord, Joshua proved to be. 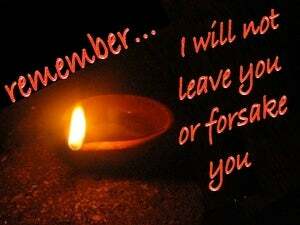 He was one of two adults who did NOT dishonour the Lord in the wilderness wanderings, through murmuring and unbelief. 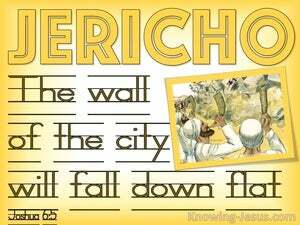 He was also one of twelve agents sent to spy out the land of Canaan.. but only Joshua and Caleb gave a faithful report.. that the land was a good land and that God was well able to deliver it into their hands. 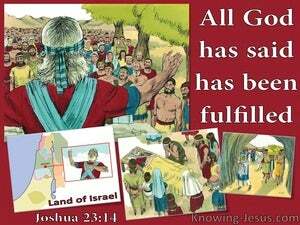 Joshua was given the daunting task of leading the children of Israel into the promised land. 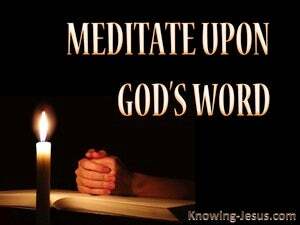 For forty years he witnessed the rebellious unbelief of an entire generation, all of whom had been buried in the wilderness - with the exception of himself and Caleb, who trusted the Lord. 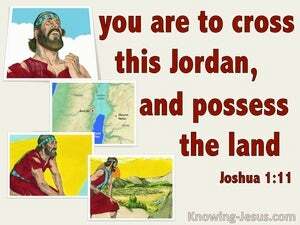 In Joshua chapter 1 we find Israel preparing to cross the Jordan and enter the promised land. 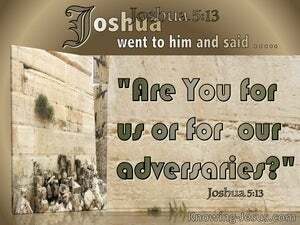 We hear how Joshua was charged by God to lead the children of Israel into the land that was promised to their forefathers, while the people received their instructions from Joshua, their newly appointed leader. 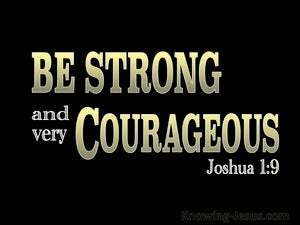 Joshua was one of 2 people who did not die in the wilderness, following Israel's escape from Egypt - because he was faithful and trusted the word of the Lord. 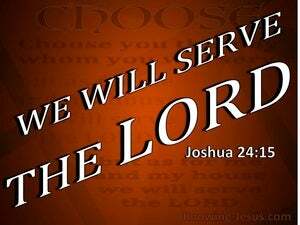 Having been appointed, to lead God's people into the promised land, we find Joshua preparing for the task ahead - for the nation was to go and claim the land, promised to their forefathers. 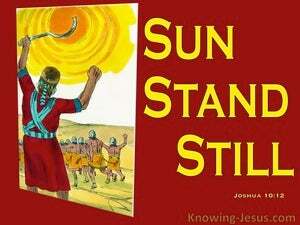 Joshua was the man whom God chose to lead His people across the Jordan, and into the promised land. But the land of Canaan was filled with groups of Canaanites, who had to be conquered. 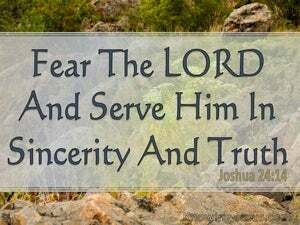 Joshua led the children of Israel across the Jordan and into the promised land.. to take up their promised inheritance.. And as his death drew ever closer he gave a farewell speech to the nation, which had been chosen by God to be a holy nation unto the Lord and a peculiar people unto Himself. 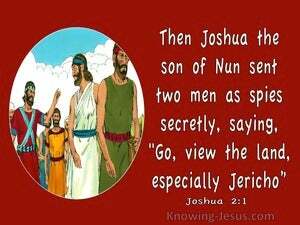 Joshua rehearsed his final instructions in the ears of a nation.. that was to frequently and repeatedly do evil in the eyes of the Lord.